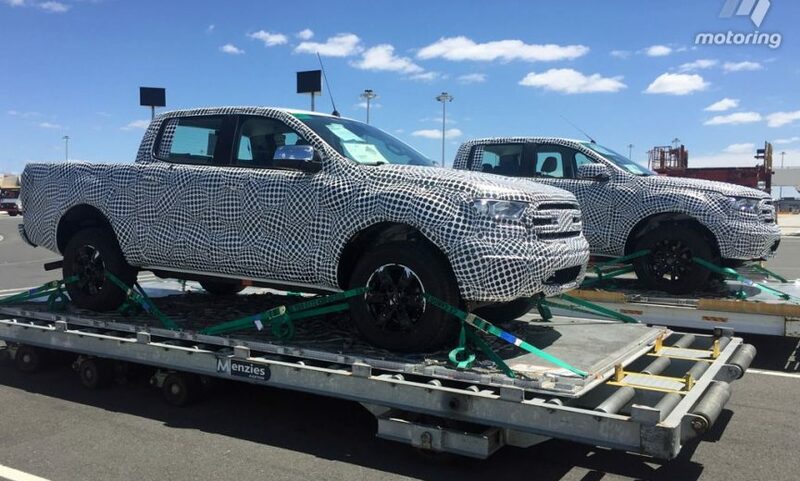 Shortly after the 2019 Ford Ranger was first spotted testing at Ford’s Dearborn headquarters, several mules have been spied undergoing testing and development in Australia where the T6 Ranger is currently engineered and sold. 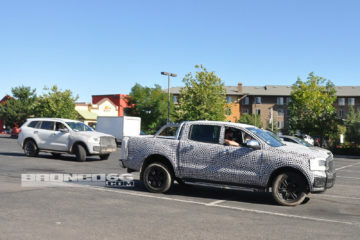 Just as the camouflaged mules seen weeks ago in America, these test vehicles are sporting a concealed dual-bar grille similar to that on the Ford Everest, side exhaust, and redesigned tail lights. 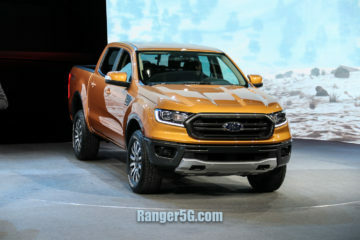 Have a look at the latest 2019 Ford Ranger spy photos in our forums. 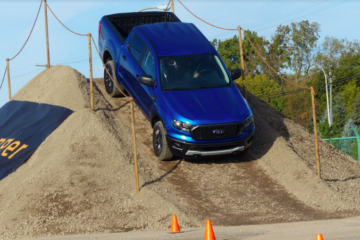 2019 Ford Ranger First Ride Impressions Are In! 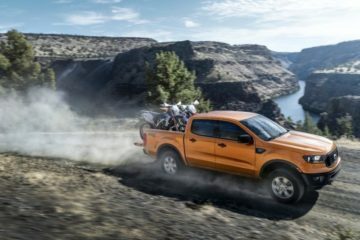 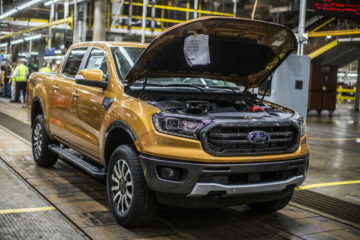 2019 Ford Ranger Production Begins at Wayne, Michigan Plant! 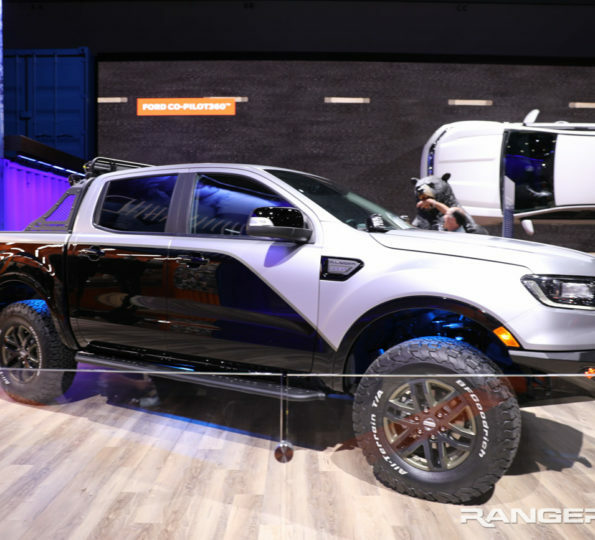 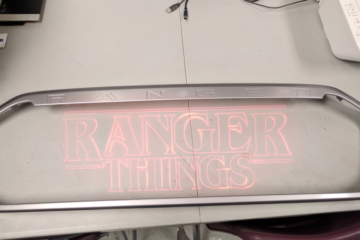 2019 Ford Ranger Live Photos from Detroit Reveal!